Early morning November 1st Nicholas (Nick) Woomer was struck by a vehicle and was fatally injured while waiting for the school bus. 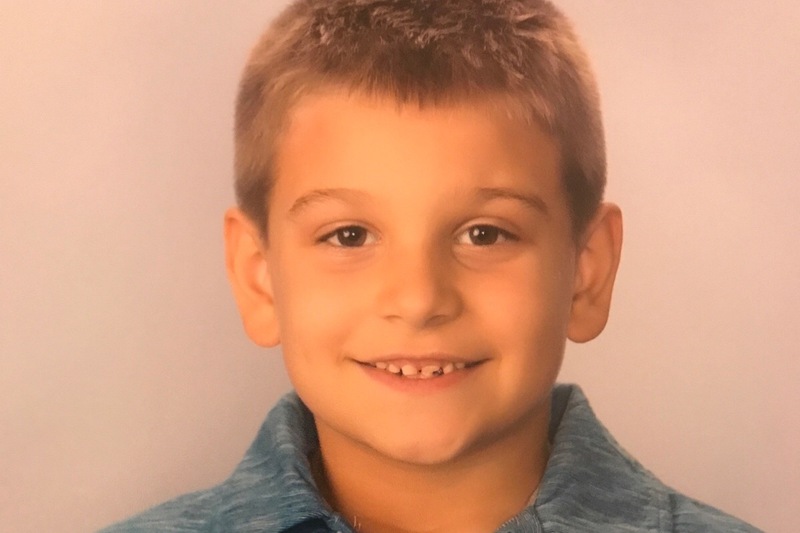 Nick was 7 years old and attended 2nd grade at Tyrone Area Elementary School. While there are so many hard decisions and plans that need to be made in light of this tragedy we want to lessen the financial burden by raising funds to pay for the funeral. Nick was loved by so many people in the community and school. He was such a happy, silly, loving boy who will be very missed by all who knew him. We are overwhelmed by the outpouring of love all of you have shown our family during this difficult time. Because of your generosity, we have far exceeded our goal and have chosen to close the Go-Fund-Me page. If lieu of flowers or donations to the family, we would love to help out the Warriors Mark Fire Department because of the support they gave our family on Thursday. We want them to continue serving the community with the love and support they give!